I wan t it?? How?? 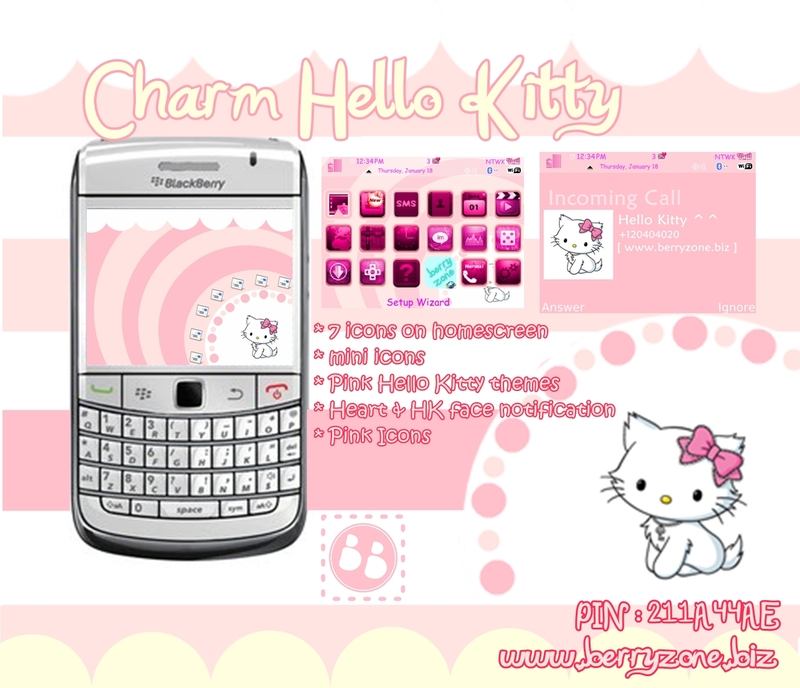 wanna have this theme for 8900 ! Buat os brp tu om?